*TITANIUM is highly recommended for Navel piercings. 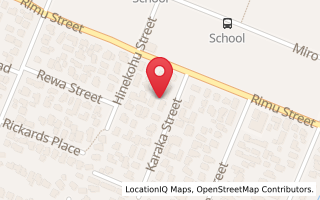 Our store has been offering a reputable ear and body piercing service in Auckland since 1998. Our studio is equiped with state of the art sterilising units, and all procedures and protocals are performed in accordance with all applicable guidelines and bylaws. We use single use needles or cartridges, preventing cross contamination. We provide and use only QUALITY hospital grade surgical stainless steel tools, and jewellery as base options for all piercings. (Upgrades to other metals and addon jewels are also available). 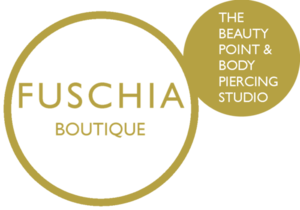 Our team of professional women only piercers are always in the know of the latest piercing trends, and we have an extensive range of quality and tumblr style jewellery. 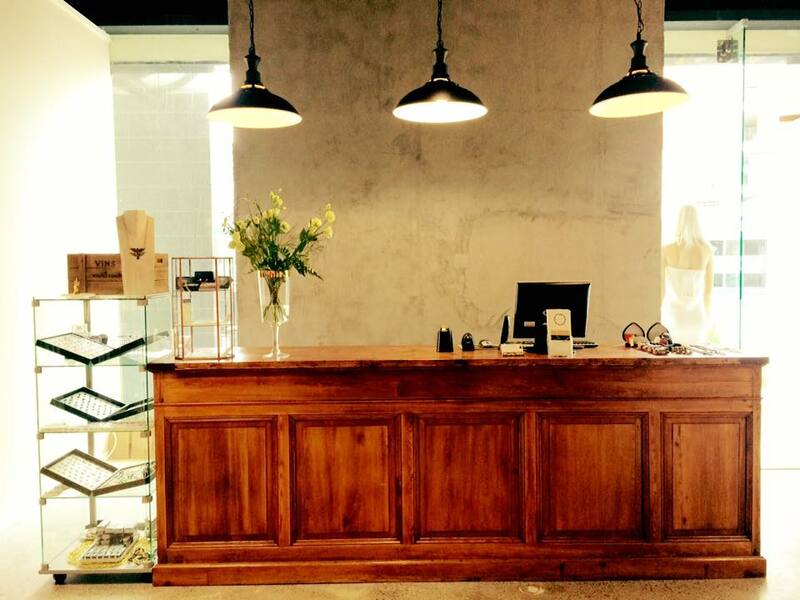 We are fully equiped to provide the best possible body piercing experience in Auckland. We provide fashion piercings only. Bookings are available, however if body piercer is available, walk in appointments can be provided. Consent from a parent or legal guardian is required for any needle or gun/catridge piercings if you are under the age of 16. ID proof of age may be required if without a consenting parent. SS316L surgical grade stainless steel is designed for implanting and is the most commonly used material for body piercing. The levels of carbon, nickel, molybdenium and copper are very low and bond into the metal so will not be released into the body, offering the same hypo-allergenic properties as titanium. Grade 23 titanium is the preferred metal for use in piercings and implants. It is bio-compatible, half the weight of steel and twice as strong. Titanium is available in high polished and anodized colours. A black PVD coating (physical vapor deposition) is applied to 316L surgical stainless steel, retaining the hypo-allergenic properties and non-corrosive aspects of surgical stainless steel. A zircon gold PVD coating is applied to 316L stainless surgical steel body jewellery, retaining the hypo-allergenic and non-corrosive aspects of surgical steel. The brilliant colour of zircon mimics gold. Bioplast is a bio-compatible material for use in piercings and can be combined with 316L stainless surgical steel, titanium, silver and gold. It is flexible and can be cut into the desired length and easily threaded for attachments. Bioplast is hyper-allergenic with no nickel content, can be sterilized by autoclave and often speeds up the healing process due to its flexible nature.